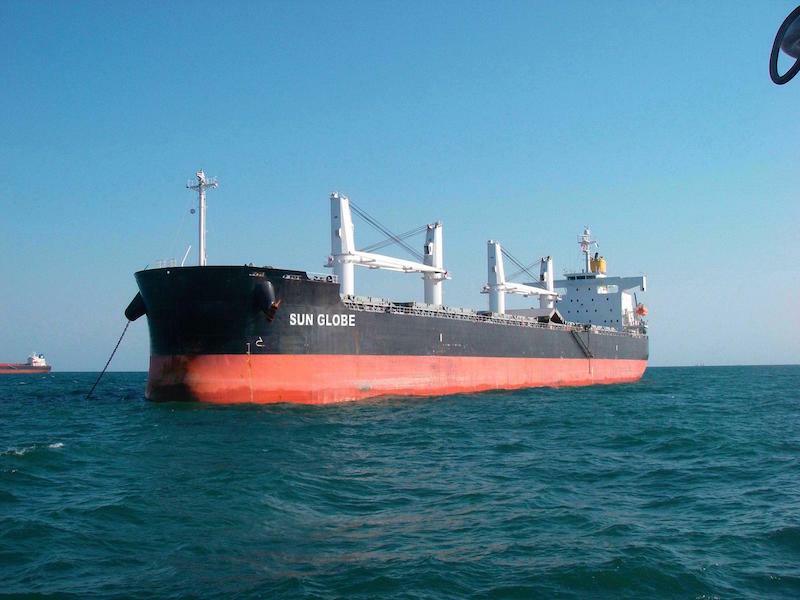 Globus Maritime Limited, a dry bulk shipping company, has successfully closed the refinancing of two ships through a long term credit facility with Macquarie through its global ship financing business. The loan utilized amounts up to $13.5 million and carries a 5‐year tenor and an interest rate of Libor + 4.25%. “We are pleased to be working with Macquarie, and are looking forward to a long and fruitful cooperation." Globus’s subsidiaries own and operate 5 vessels with a total carrying capacity of 300,571 DWT and a weighted average age of 10.6 years as of September 30, 2018.